We really need more bids if we want this, so be prepared to put in your maximum bid if you want your items! Click the picture or here to go to the original post! I'VE GOT A GOLDEN TICKET! Charms Wave 2 Special Promotion! 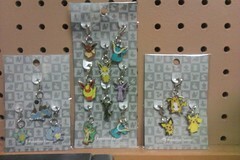 Say...are you on the Wave 2 (Johto + Hoenn) Charms Claim and/or Waitlist?? CONGRATULATIONS! YOU GUYS ARE WAY LUCKY! WAVE 2 CHARMS GOLDEN TICKET PROMOTION!!! Well it's like you know like we have these incredibly super cool tickets for you! Pay within the first 24 hours of the Wave 2 Charm Payments being posted, and you are automatically eligible to win! Cool, huh? Everyone's going to play together and have like, the coolest party! And the party's for PKMNcollectors only! Step this way! It'll be a radical party where you get 5$ refund on your Wave 2 charms if you find one of the eight tickets! 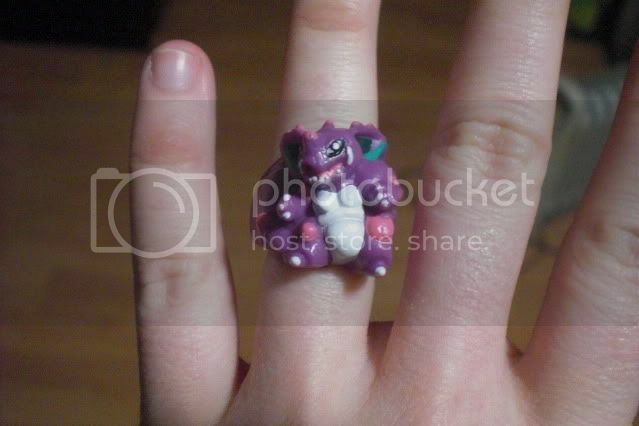 Only the most radical PKMNcollectors will be there! OH WHOA!!! LIKE, YOU DON'T UNDERSTAND! If you find a certain zaptastic zebra stamped on your ticket, you get one of your charm sets FREE! For free? Why are you giving away 5$ and free charms when the tickets only say 100 yen? Well like the exchange rate is so like un-cool that it's like a little joke about how much yen is worth right now. Just take these and have a really cool time! Golden Tickets (tickets I won at the Center for 100 yen discounts but would rather use in this way) will be randomly inserted into empty envelopes which will then be shuffled and put aside for only first 24 hour payers. If your order is up when I grab a lucky envelope, you will get one of the eight Golden Tickets! Member allinia will be standing by (IRL) to make sure I don't like, cheat. 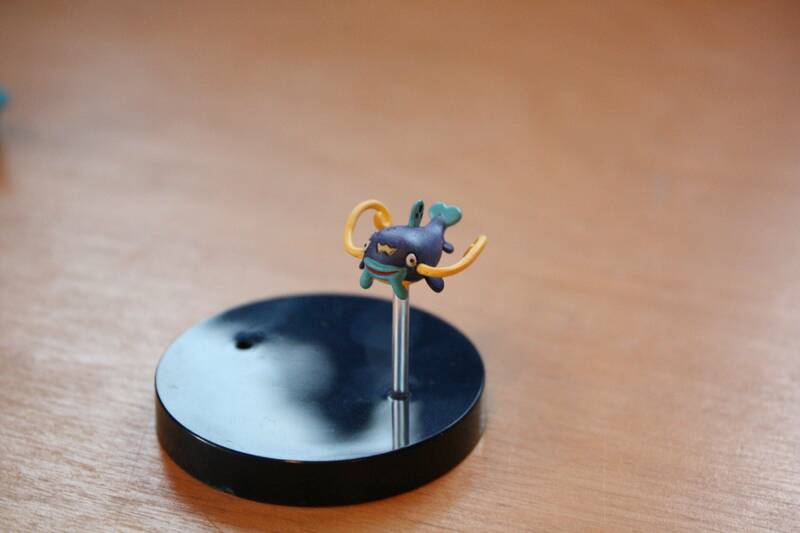 To redeem your ticket, you have to post your charms to the community with a photo of them + your ticket. I will refund you 5$ or 5$ + the cost of one charm set (any one you like, even the most expensive set) if you are the winner of the Zebra Ticket! And yes, you can combine with the new canvas! HAVE A NICE DAY! FOR SURE! Click this link to go to the auction! 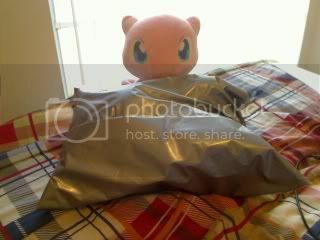 I'm looking to claim Vaporeon,Flareon,Jolteon,and Espeon and will be bidding and shipping from California. The lot is on ebay so there will only be 2 payments. It would benefit everyone if all of them were claimed but I think 1 or 2 not claimed would be fine. I am buying two lots so I can claim all four,If there is interest and I am allowed to I would be willing to add slots for another set C:. My charms came in (and so did some plush)! (I stole the pictures from hardrock) Looking for these two. 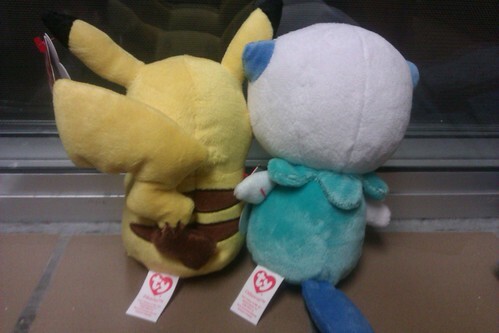 Edit: might as well add the other two plush I'm looking for. Hey! Let me know what you guys think! Bootleg video! Ok so I was in a vloggy mood and I made a video comparing bootlegs pokedoll merch to their real ones! I know that, before I joined this community I tried to find visual proof about bootlegs with their real counterparts and it was awfully hard. I did find videos that stated "Do not purchase if they didn't look like this!!" 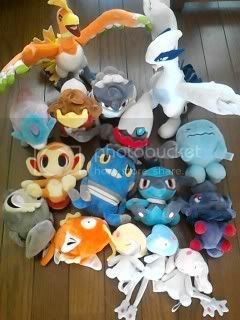 However I was still left confused..
Hey guys, I'll be heading to Tokyo, Japan in a few days and just trying to do some last minute sales to fund my purchases (Its gonna be a lot XD) in the Poke Center. I've reduced the prices of most of my items and added new items such as the December Kids set which can be seen in the picture below. 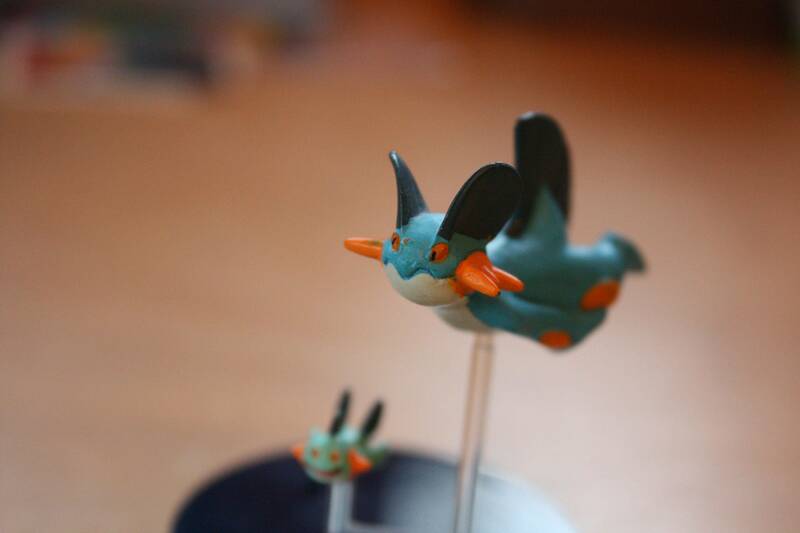 Hi everyone at pkmncollectors! Some of you gracious folk have been kind enough to indulge me since I started watching this comm, so I thought I should introduce myself. I'm Para, and I'm a new addict. I bet you'll never guess what I've started collecting *hides icon*, ha ha! I just wanted to say hi, and thanks to you guys for being awesome. a few days ago I found this online and bought and am now wondering what the heck is it? I personally just wanted to thank you for the warm welcome from the beginning and as of the 9th of this month, I've been in this community for a month now. 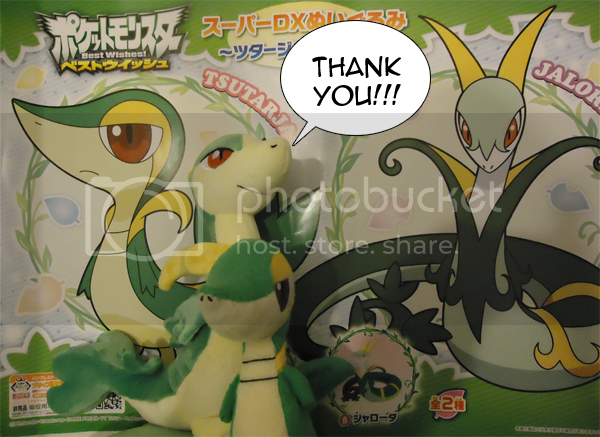 After joining this community I was able to get some of the Snivy merchandise I thought I can never get for a reasonable price (or even get at all) so I really need to thank you for that. in the BG is the poster from the game arcade. Hey folks, I'm trying to refine my figure collection a bit so I've decided to put some of my extra Zukan pieces/sets up for trade. Not sure how many of these are wanted, but I thought I'd give the community first shot at them! Rules, Zukan, and images under the cut! Now, lets get to business! I am content with my collection, but I would still like to have some items for it. If you have any information at all on these that I have not listed or know of anyone selling please let me know. Weird finds and OMG GRAIL! So... I was at a toy shop the other day (which I rarely goes to and I just happened to have some spare time to go into the shopping arcade before I had to change to another bus), I noticed something ...OMG a Stunfisk on the box!? There's some other odd things in the set too, I think they would be nice for cosplay... if only they are bigger... other than that I am not sure what you can do with them ._. Oh and possibly called a GRAIL GET? I know Christmas is already over, but I am still soooo happy! I'm finally back home from my New York Christmas vacation! While there, I had loads of fun in the city, including a nice day out with Usakochan, awesome finds from the Nintendo Store, Little Tokyo and ChinaTown, painting figures in front of a nice open Fire and don't forget Pokemon Christmas presents I received this year! Everything and more can be found under the cut! The shiny's insist you check out the very image heavy goodness under the cut! The rest of my received items and my collections can be found at my collection website! Everything should be updated at this point. Gotta cool collection site? Feel free to comment below about trading links! I always have room for more! Here's all the items I'm looking for that I know for SURE are released now. I'm willing to buy anything! 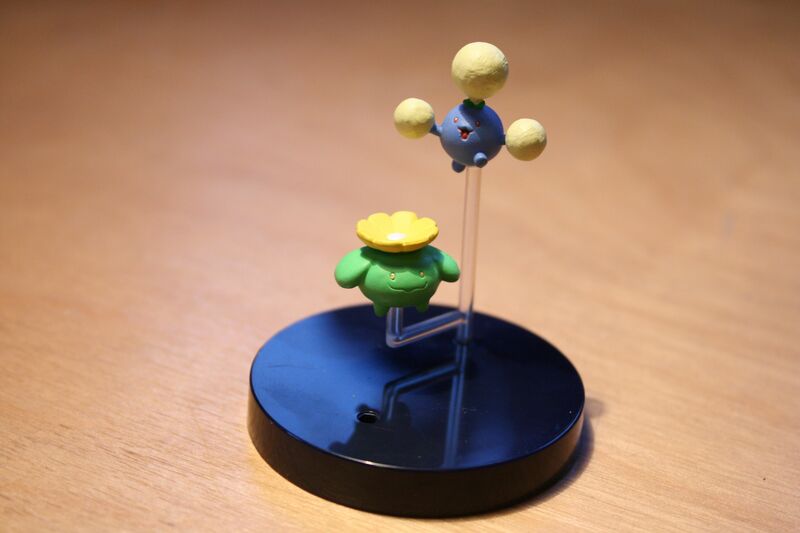 I'm looking for the GOLD version of these metal figures. Its the last one I need! Please leave me FeedBack HERE! And if I've purchased anything from you or participated in any of your recent GA's the past couple months would you politely give me feedback on the new spiffy community feedback page? Please? I've always left feedback for every little purchase I've made yet have very little given in return. Thank you! Now onward to make a holiday entry ( hopefully ) and get this big sales post underway. Happy collecting! New Gets and a Charm Curiosity! Hello there pokeman fans! Hope you are having a spectacular year! Today I bring you my first collection update post in 4 months! Actually these are just the packages that arrived in my dorm while I was on break, so there are only a few products. Next week is a very special anniversary for me, so expect a full onslaught of pikachus then! 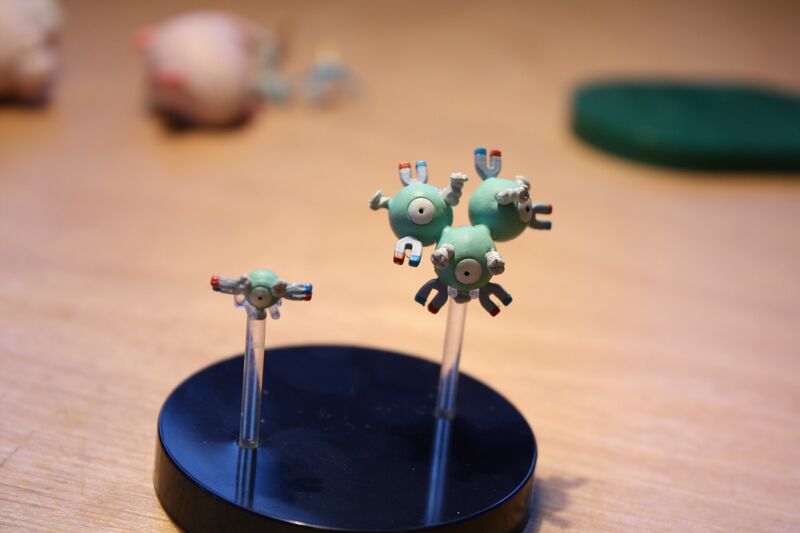 However, I was so excited to receive these guys, I just couldn't wait to show them to you! Also, my new charms arrived from denkimouse! Well, that's all I have today, but there shall be moar in the future! Till next time! 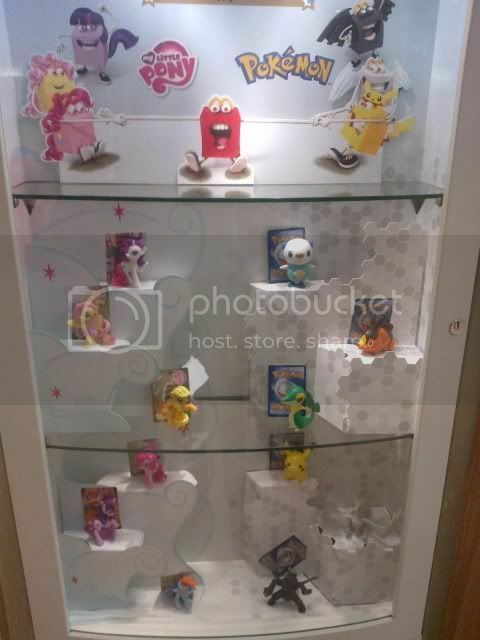 Finally Pokemon McD's in Europe? Today, me and my friend went to the mall, when something absolute random appeared. Seriously, if my friend wouldn't have shown me, I wouldn't have noticed them (photo taken with my cell phone..). 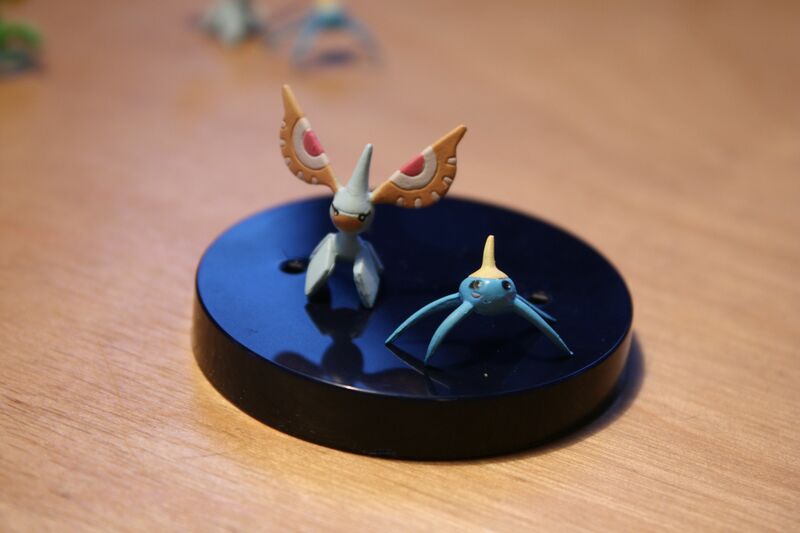 OMFG, I was so sad that the Pokemon toys didn't appear in Europe during summer, but now they SUDDENLY appeared here as well!!!! AND DOUBLE HAPPINESS!!!! MLP:FIM AND POKEYMANZ IN ONE!!!!! Received Items and Grail Bootie? Ello my wonderful community, I know it hasn't been that long since I last posted but today I received a lot of shipments (that were saved from the rain).